This week, I had the pleasure of training at Prof Ruf Yu. 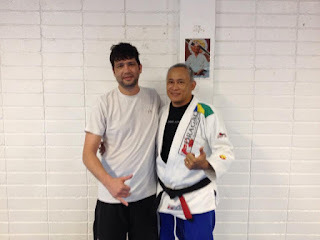 He teach BJJ out of a local primary school: Ecole taimoana primaire ( twice a week and also out of a Muy Thai school on 2 different nights. I decided to attend the Wednesday BB class. Just turned up at 5.20 pm and followed the students making their way to a classroom in one the building. In the past trip to Tahiti, I always took my gi but never end up training. So this time, I just took a rash guard and shorts just in case I wanted to train. 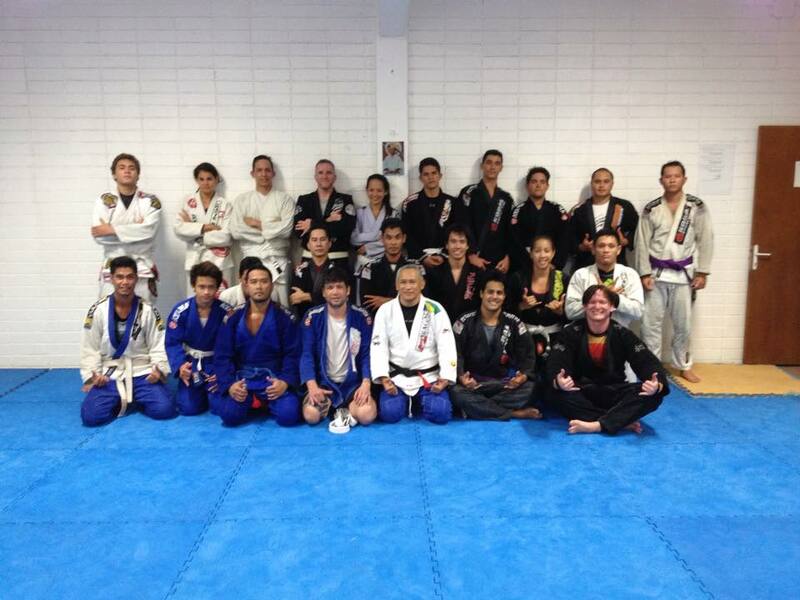 To my surprise, everyone was wearing gis. So Ruf was kind enough to loan me a Gi jacket. After the warm up, Ruf taught a technique to block a punch where you clinch and take you opponent to the ground. He also added 2 variations: a hip throw and an outside leg trip. It is great to see that they teach self defense. I also noticed to Ruf teach a self defense class before BJJ (4.30 to 5.30). 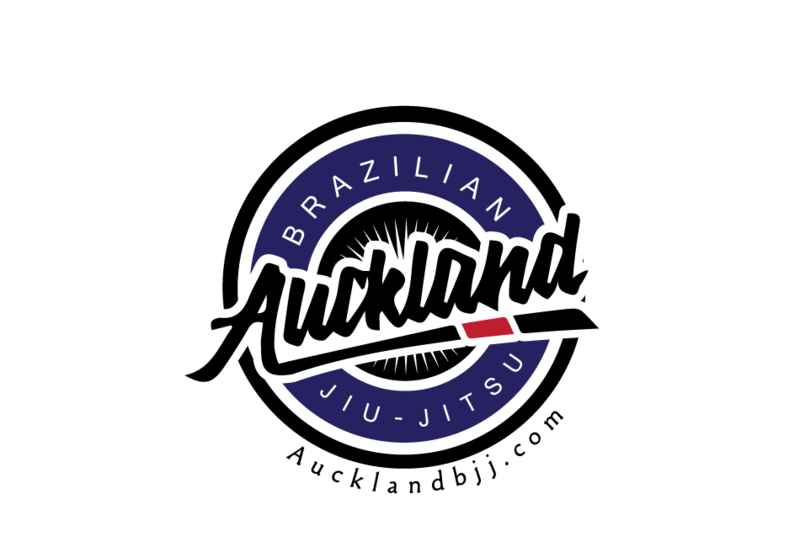 I assume it is a curriculum based on BJJ (or more like the Gracie Jiu Jitsu). Ruf asked me teach some techniques which I obliged. My french was a bit rusty so I ended teaching in English. Ruf is fluent in English and it seems that everyone understood my instructions. I just taught some De La Riva guard. Everyone were quick to learn and we ended going over a few variations as well. Ruf always indicates which position to roll from. Couple of pictures and then I said my farewell until next time. Ruf does not a website but you can contact him on facebook.